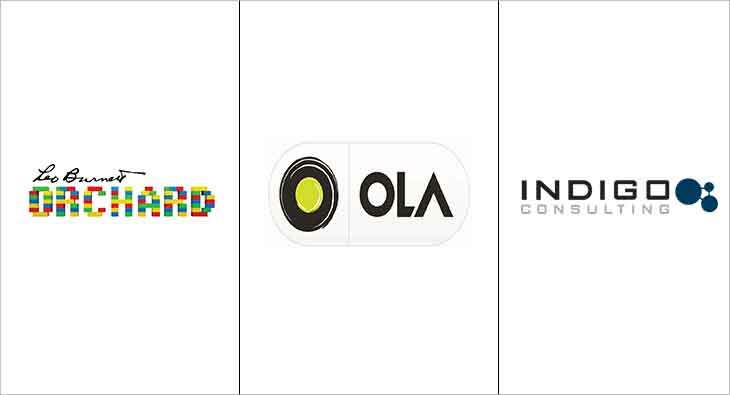 Ola, the Indian ride-hailing company, has roped in Leo Burnett Orchard and Indigo Consulting to lead the brand’s marketing mandate in the country. The mandate includes brand strategy, new launches, content strategy, and digital communications, and was awarded post a competitive multi-agency pitch. The account will be managed by the agency’s Bengaluru office.